CustomWritings.com: To Buy or Not to Buy? 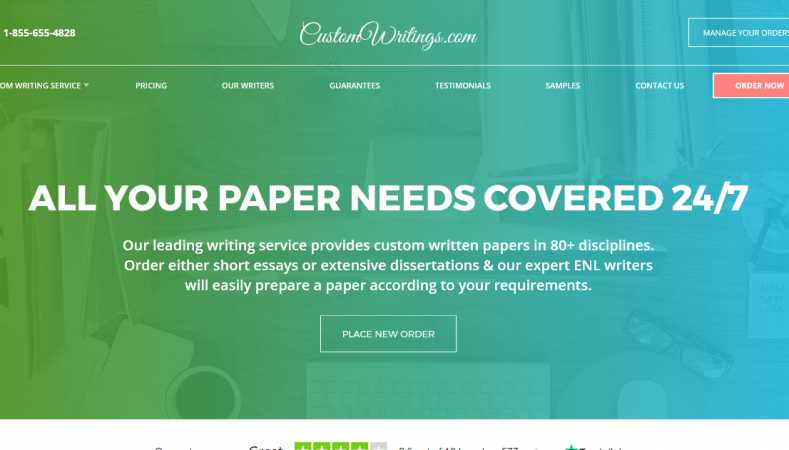 From the website of the company, we get to know that CustomWritings.com is a leading writing service, the aim of which is to provide students with high-quality papers. This company has been on the web market for more than 10 years now, so the reputation must be surely gained. However, is everything just like in the way described? Let`s check it out! The design of the website is good-looking. However, the main page is so overloaded that you barely can find the information you need for the first time. The detailed list of services offered is provided. The thing is that not all kinds of academic assignments can be completed here. For example, if you need a statistics project or reaction paper to be written, it is better to find another writing company. From the website, we get to know that the prices for all services are absolutely fair and low. They state that they are doing everything to minimize the prices without altering the quality of assistance. Is that really so? While checking the price list, it is easy to notice that the prices are higher if comparing to other online services. After asking the CustomWritings.com team concerning this issue, we got the answer that the price coincides the quality, and there is no professional writer who is ready to work on low salary rates. On the website, there is a possibility to calculate the approximate price for your order. However, the price you get from there is seldom the same you get after the order confirmation. Speaking about the discounts, only those who are ordering for $500 and more get it. CustomWritings.com does not provide newcomers with bonuses and discounts. Customers can pay for the order in the following ways: through PayPal, Visa and MasterCard, American Express, and Discover. There are some other ways of paying that should be added to this list, such as Skrill, Neteller, JCB card. It would be more convenient for some customers. It is also important to know how to keep in touch with the company if any questions arise. There is a customer support platform presented on the website. It must be working round the clock with no breaks. In reality, customers have to wait up to 20 minutes to get a free manager and a reply. There is no call-me-back possibility. However, there are some phone numbers and an e-mail indicated. Speaking about the company`s Facebook page, managers appear there only from time to time. Usually, if any question is asked, managers just tell to visit the company`s FAQ block with no further explanations. Among the company`s guarantees are on-time delivery, high quality of papers, constant communication with a personal writer, 100% uniqueness, revision policy, etc. To check some of them, we ordered a paper from CustomWritings.com. We placed the order, specified the deadline, and all important details. If to speak about the delivery, it was not as quick as guaranteed. The essay was sent a couple of hours later. When it comes to the uniqueness, everything was alright. However, the information used for writing was very flat and general. So, no creative ideas and personal approaches were used. Several times, there were attempts to reach a personal writer while the working process. Unfortunately, there was no answer. That speaks of a writer`s non-professionalism. 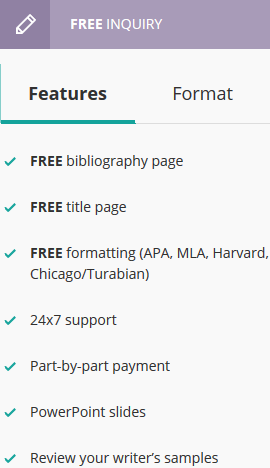 One of the beneficial features at CustomWritings.com is the opportunity to send a received paper back for a revision, which is absolutely free. This option does not always work in the way it should. When sending an essay for a double-check, a lot of misunderstandings and problems appear. Editors are not reluctant to look through the essay again and perfect it in accordance with the customers` wishes. The company`s team consists of editors, writers, researches, managers. Speaking about their professionalism, everything can be observed from the working process and the cooperation itself. Managers are not always available or competent in the questions customers ask. Researches and writers instead of using personal approaches to each customer, try to use the basic information while completing orders. As for the editing process, customers from time to time need to check their received paper by themselves for spelling and punctuation mistakes. Moreover, professionals at CustomWritings.com are not always able to cover all students` needs and cope with the services offered due to the lack of expertise and poor knowledge. 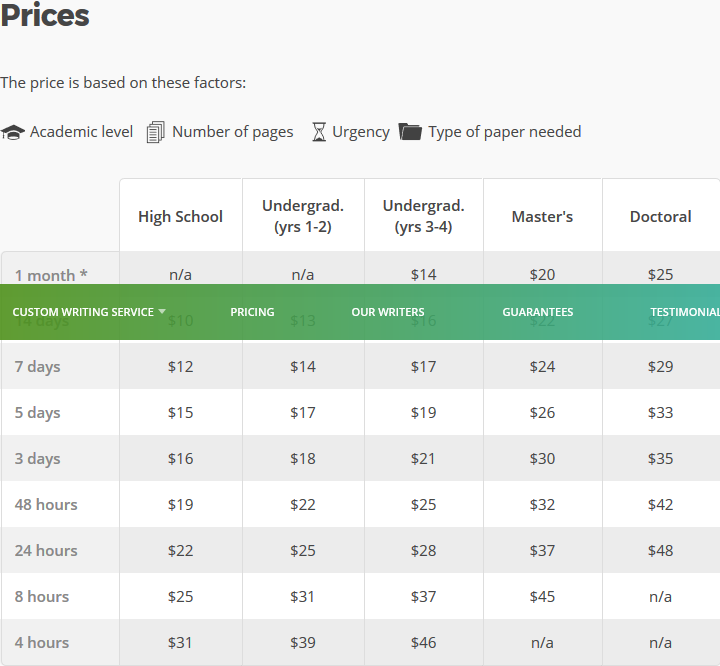 All in all, CustomWritings.com is not the best or the worst place to buy an essay. However, in order to get more customers and their positive feedbacks, the company should review the whole process and ensure that all workers have enough professional competence to deal with customers` orders.